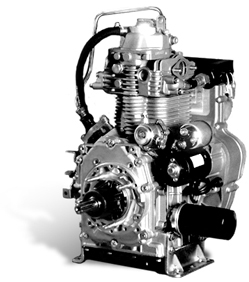 Established in the year 1983, Continental Engines is the Engine manufacturing division of Continental Engines. With a state of the art manufacturing facility located at Roorkee (Uttarakhand), the division serves multiple industry segments with high performance products. The Engines manufactured at the division find application in DG Sets, 3/4 Wheelers, Soil Compactors, Concrete Cutters, Power Tillers and Pump Sets. Continental Engines has established an alliance with V.M. Motori, Italy, a FIAT group company, for manufacturing Diesel Engines for both automotive and stationary needs. 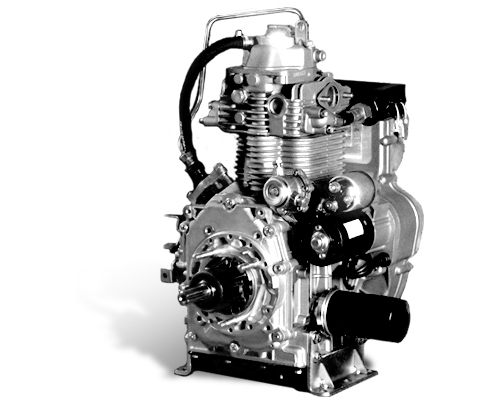 VM Motori S.P.A. is a leading name in manufacturing of Diesel Engines and it has a strong customer base including names like Chrysler, Ford, General Motors, Alfa Romeo, Rover etc. Through this joint venture, the division has strengthened its technological knowhow, manufacturing base as well as reach. With the synergetic efforts of the two companies, the customers gain advantage of product availability, reliability and optimum operational costs. © Continental Engines - All Rights Reserved.